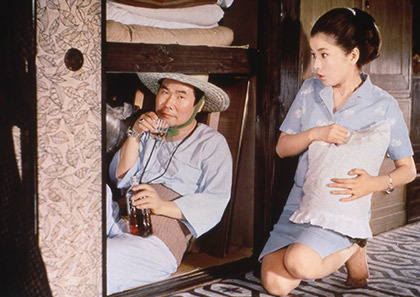 Japan’s most prominent and popular comedy film series celebrates its 50th anniversary with its 50th film. 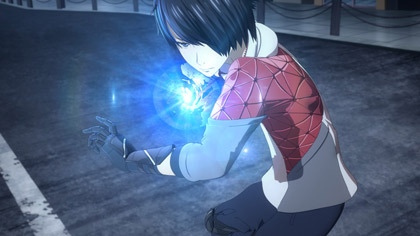 Tora-san is back on the screen! The first ever film of the Tora-san series from 1969. Newly restored in 4K. 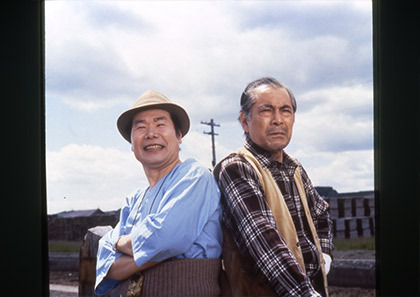 38th film of Tora-san series from 1987 starring Toshio Mifune. Newly restored in 4K. A unique story of love and friendship in two parallel universes, based on a novel by Keigo HIGASHINO. The birth of a new horror icon that will succeed Sadako and Kayako?! 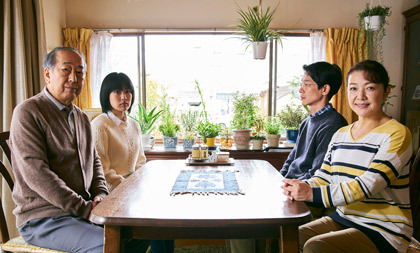 A comical story about a college girl (played by Suzu HIROSE 広瀬すず) in an underground death metal band, who hates her　argumentative and overly logical father. He is a CEO of a pharmaceutical company, and after taking a medicine that “kills you for a bit,” he sort of becomes...a ghost! 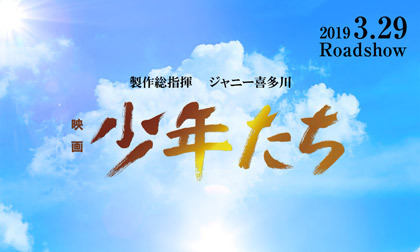 “Sakura,” the best-selling Japanese novel, will be hitting the big screen! An ordinary family faces what seem to be devastating trials sent from God, but they remain hopeful—without forgetting their sense of humor—and overcome various obstacles. A next gen high end full 3D CG animation from CRAFTAR Studios (“INGRESS”) Feature debut film directed by an upcoming top CG talent in Japanese animation, Yuhei Sakuragi (“INGRESS”, “Boro The Caterpillar” director of CG). From the creator and producers of the “Samurai Hustle” series comes a brand new exciting and exhilarating work of historical entertainment! The long-awaited film adaptation after 50 years from the original theater production, “The Boys” is reborn with fresh new cast members! A family shaken by the death of a reclusive son. Life-sized human drama about family upheaval and revival.